Need a Denver Party Bus for Your Thanksgiving Celebration? We’ll Connect You with the Best One in Colorado. Denver Party Ride is your go-to resource for Thanksgiving party bus and limousine services in the Denver metro. To hear about pricing, contact us today at (303) 536-7879 or fill out the form. Give Thanks in a Party Bus! Our Denver party buses and limos will take you to any Thanksgiving celebration! Get a Denver Party Bus for Thanksgiving This Year! 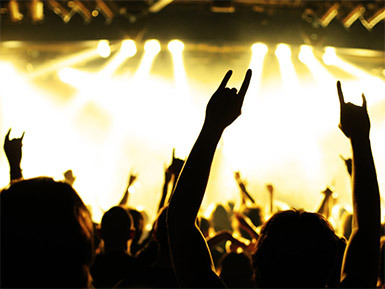 At Denver Party Ride we pride ourselves in connecting you with the perfect Denver party bus for Thanksgiving celebrations. 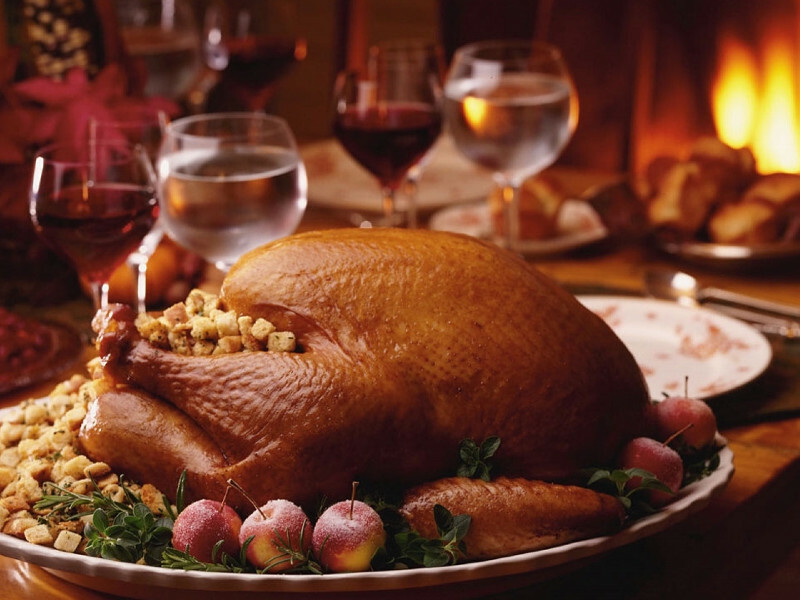 Our diverse fleet can accommodate you and your family to any Thanksgiving party imaginable! Need a ride outside of Denver? No worries! Our driving crew can take you to any destination you want. Fort Collins, Boulder, Greeley, and Colorado Springs are just some of the possible destinations we service. We’ll even pick up your family and friends from DIA. Just let us know! We take passenger safety very seriously at Denver Party Ride. Our drivers are the best in the state. They undergo strict training and have robust insurance in place. 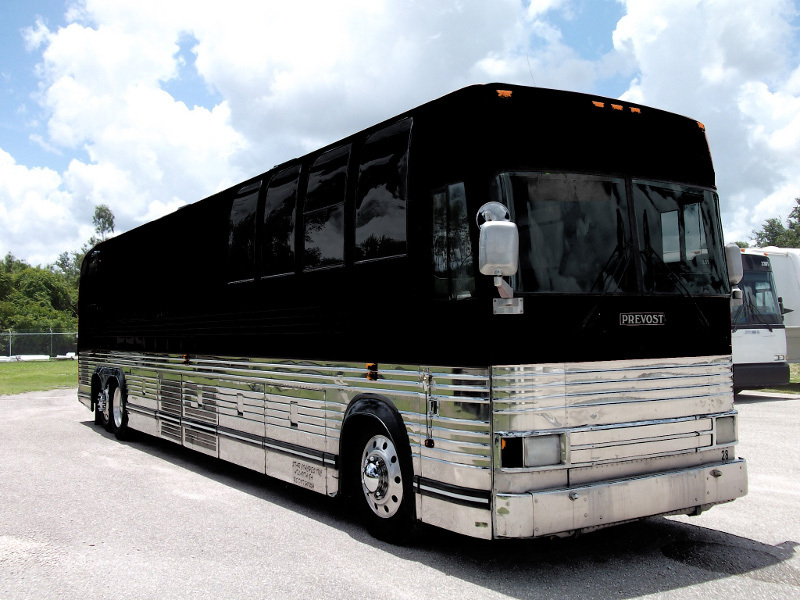 All of our Thanksgiving party bus vehicles go through rigorous maintenance to ensure maximum reliability. Also, our fleet includes the latest and greatest in safety features to keep your loved ones safe during Thanksgiving celebrations. 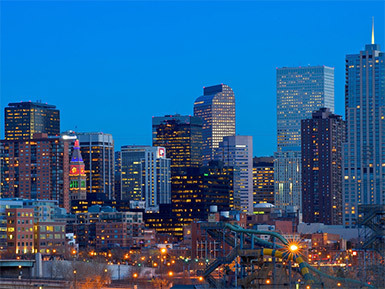 Your Thanksgiving holiday in Denver is important and we are committed to you during your time with us. There is no reason to worry about travel logistics. Just sit back, relax, and enjoy your time with loved ones. Denver Party Ride wants you and your loved ones to have a fantastic Thanksgiving in style! We are committed to you. We are your party bus for Thanksgiving answer. Why Choose Denver Party Ride For Thanksgiving? We have a variety of Denver party buses and limos in our fleet. Our team can help tailor the perfect Thanksgiving party bus and extras to meet your needs–big or small.